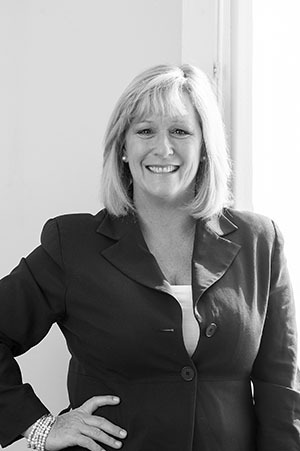 Gayle Clifford joined Croll Real Estate in 2006, bringing with her over 20 years’ experience in the competitive publishing and media industry. Senior roles saw her advance through a number of specialist sectors including Sales Management, Strategic Alliances, Marketing Services, and Business Development before directing her talents to the Real Estate industry. An affinity for negotiation practices and a strategic business mind, coupled with natural people management and communication skills saw Gayle make an immediate impact with clients, enabling the seamless development of relationships across all business platforms. Since joining the sales department at Croll Real Estate, Gayle has quickly gained a reputation as an honest, candid and tenacious sales professional and has been actively involved in the development of new business ranging from the acquisition of investment apartments to substantial family homes for both local and international clients. Gayle is a director of a well-established and respected Thredbo Ski Club, director of a successful family business, and is enthusiastically involved in the local community. Residing in Mosman, she is a sports enthusiast, avid entertainer, and is married with two teenage children.